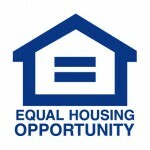 Partner with a property management team that has truly seen and heard it all. We have the expertise and talent to resolve even the stickiest situations. We don't think any property owner should struggle with their responsibilities solo. Experience the peace of mind that comes with working with a professional partner. Sign into your account at any time to view your latest statements, inspection reports, and account notes. We make it easy to stay informed. Adona’s expertise is in Property Management. She is a member of the National Association of Residential Property Managers, and obtained her Brokers License. 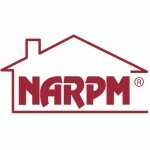 She also holds the Graduate of the Real Estate Institute designation as well as her RMP designation and MPM designation. She is also a member of the San Antonio Board of Realtors Property Management Committee in; she was the Chairperson for the SABOR committee in 1998. That same year, Adona was honored as the Property Manager of the Year for all of San Antonio. 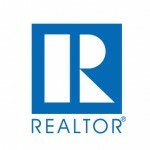 The nominations for this prestigious award are submitted by area Realtors and conferred by the San Antonio Board of Realtors. Consistently, in her trust is a portfolio of 150+ properties. Over the years, property owners and local Realtors have sent her numerous referrals; likewise, they praise her ethics, dedication, and professionalism. 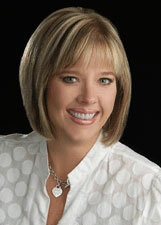 She has taken a multitude of classes that contribute to her specialty in Residential Property Management. Adona is the past Chairman of The Texas Association of Realtors Property Management Committee. She has served as a Chair for a Grievance Committee panel. 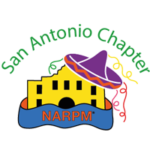 Adona is very involved in her local NARPM chapter and is past Chapter President where she increased affiliate and general membership and earned San Antonio’s first ever Chapter of the Year award. Recently she has been teaching Property Management Courses at the San Antonio Board of Realtors and recently has been teaching the newly developed Property management TRLS & TRPM state certification classes. 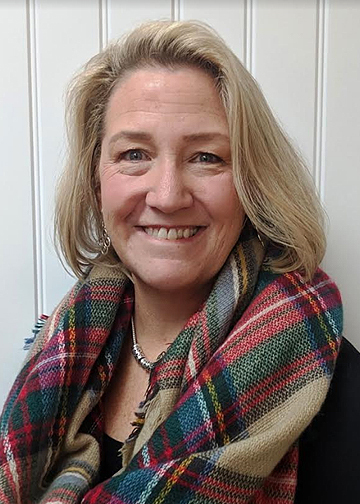 She has also sat on the TAR Public Policy Committee and has volunteered to participate in the NARPM National Professional Development Committee. 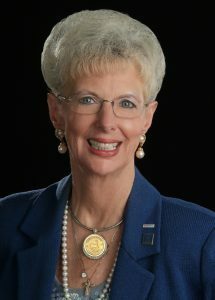 Educating future Property Managers is one of her primary goals as well as assisting TAR in handling the Foreclosure issues by appointment to the TAR state task force and TAR state task force for forms development. She continues to be an ambitious and “hands-on” Property Manager. Most importantly, Adona’s dedication to professionalism makes it imperative that she stays updated and informed on local, state, and federal laws which are ever changing in the Property Management profession. Bryan has 10 years’ experience in Real Estate Sales, Mortgage and Property Management. 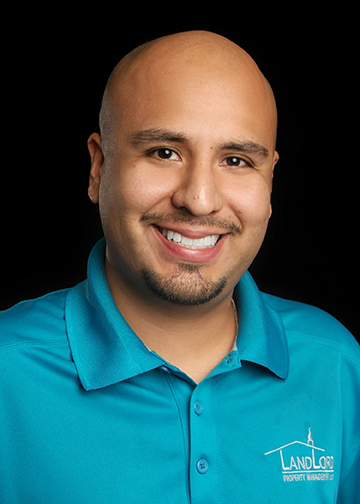 Bryan has served on the Realtor Image and Community Outreach, Young Professionals, and Property Management Committees at the San Antonio Board of Realtors. In 2016, Bryan earned the Texas Residential Leasing Specialist designation and is working on completing the Texas Residential Property Manager designation. She currently serves on their Board of Directors for SABOR as well as on the board for Texas Association of Realtors (TAR). Annette feels “Knowledge is Power” and gives her time and energy to empower other Realtors around her- This endeavor incudes teaching and serving on the Professional Standards Committee. 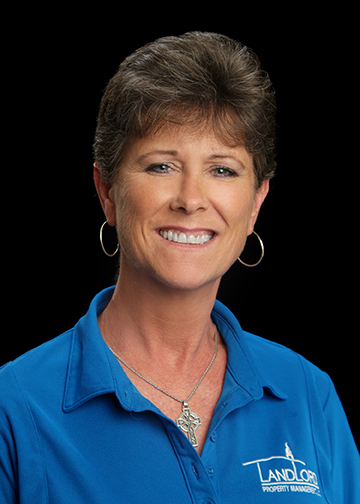 Annette has served on numerous SABOR, T.A.R and National Committee’s and is a membership director for the Texas Association of Professionals Credit Union. Recently she was installed on the Board of Directors for the Veterans Association of Real Estate Professionals- a nonprofit (501-C-3) Organization dedicated to increasing sustainable homeownership and economic opportunity for active military and veteran communities. Annette has been a licensed Realtor/ Broker for 43 years and continues to increase her knowledge- including Property management. She and her daughter, Adona Lowery own Landlord Property Management. She is married to Wayne Slater (35 yrs) who is her constant companion in the Real Estate Industry. Annette is always available and willing to serve and help. She can be contacted at 210-710-4001. Juretta has many years’ experience in accounting, office management and general construction which has made her a valuable team member. Another one of her great assets to the company is her ability to work well with people of diverse backgrounds. Stacie is a valued member of our LPM Team. With a background in customer service and information technology she has made a seamless transition to Front Desk Coordinator. Stacie is always willing to help and has enjoyed working with owners, vendors and tenants to complete repairs and process vendor bill payables.